Editor’s note: A few of these videos are in different languages. Luckily, YouTube has automatic closed captioning and you can even magically auto-translate those captions into English. Click on CC, then the settings cog to turn on auto-translate to English. 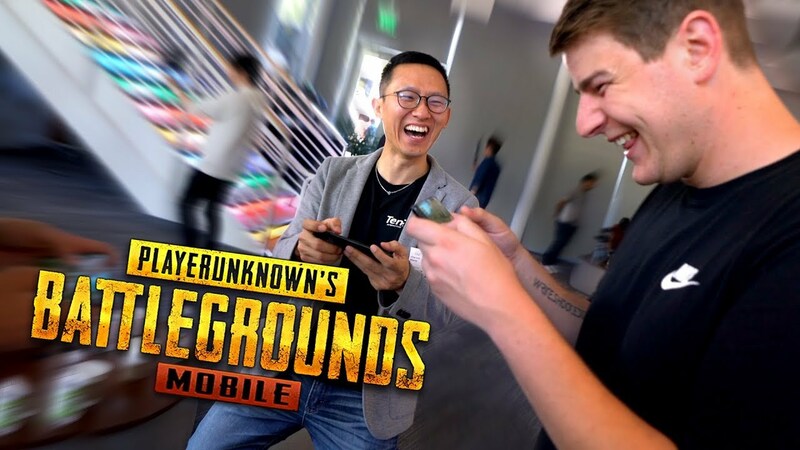 What happens when you let 22 YouTubers from 15 countries run wild inside Google HQ, behind the scenes at Google I/O and across San Francisco’s urban jungle? Organized chaos, that’s what. Plus lots of selfies, vlogs and smiles for their millions of followers back home. Last week, we invited a delightful bunch of YouTubers from around the world to join us on an adventure and check out the latest tech from Google. 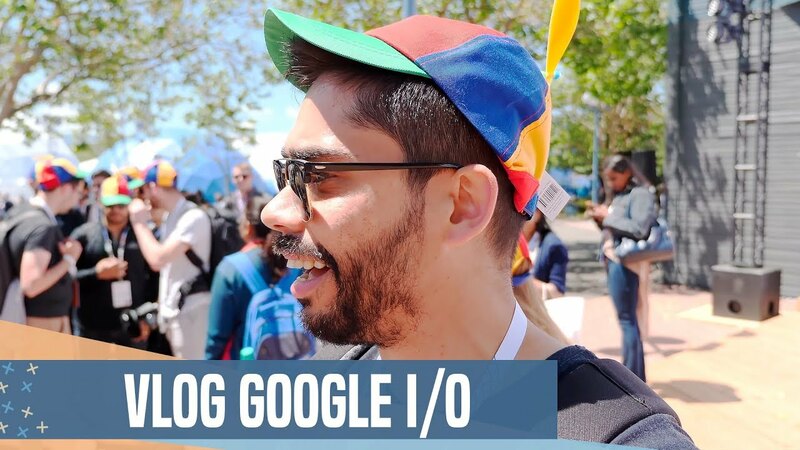 Here’s a glimpse at #io18 through their eyes. 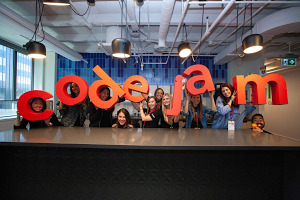 To get things started, we toured the whole Googleplex campus and met 10 of the top Android developers from around the world. One of our very special guests was a lovely 72-year-old lady known as Korea Grandma—definitely a leading candidate as one of the most energetic and daring grandmothers in the world. 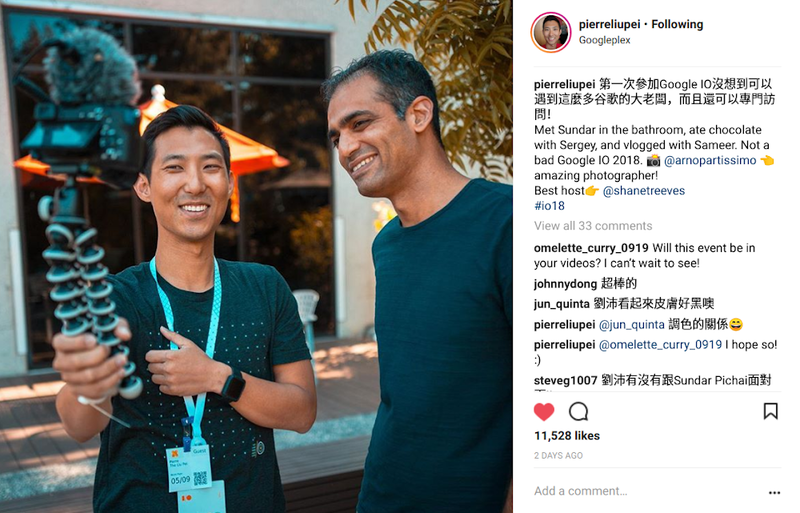 For our friends in China, here’s Chaping’s wrap up on Weibo and for those Spanish speakers out there, check out Topes DeGama’s YouTube video. 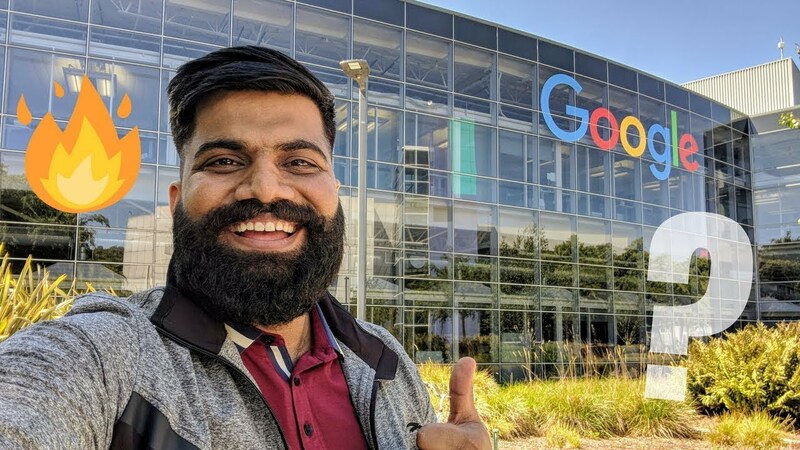 If you didn’t catch the keynote live stream, here are some quick recaps in English, Hindi, Spanish, Chinese, Arabic and German. 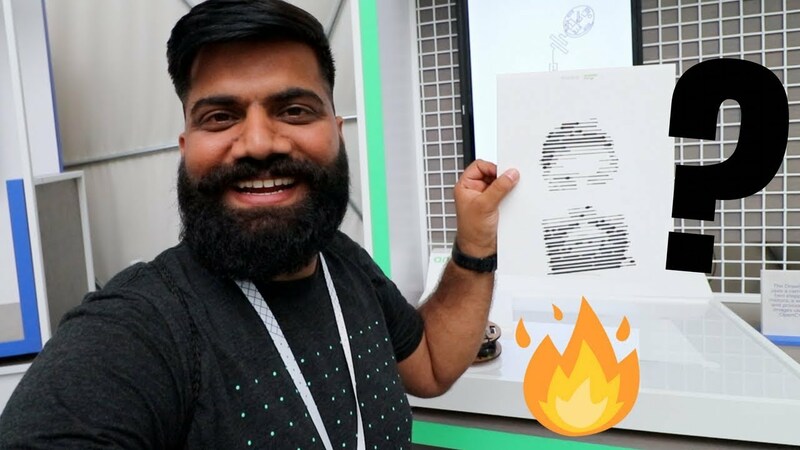 After the keynote wrapped, Mr.Mobile, Tim Schofield and Technical Guriji got hands-on with the new Android P and then our YouTuber crew explored the product demo sandboxes at I/O—including Liang Fen from China checking our Accessibility tent and flowers that react to your emotions. 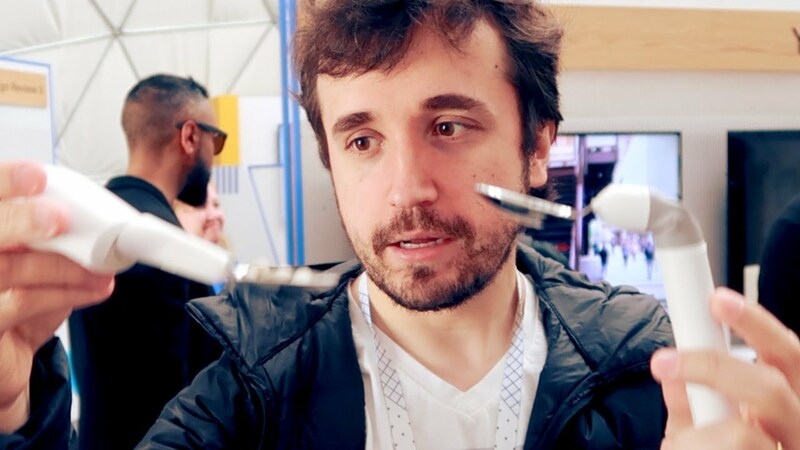 To kick off day three, we went to an inspiration talk on the future of machine learning. 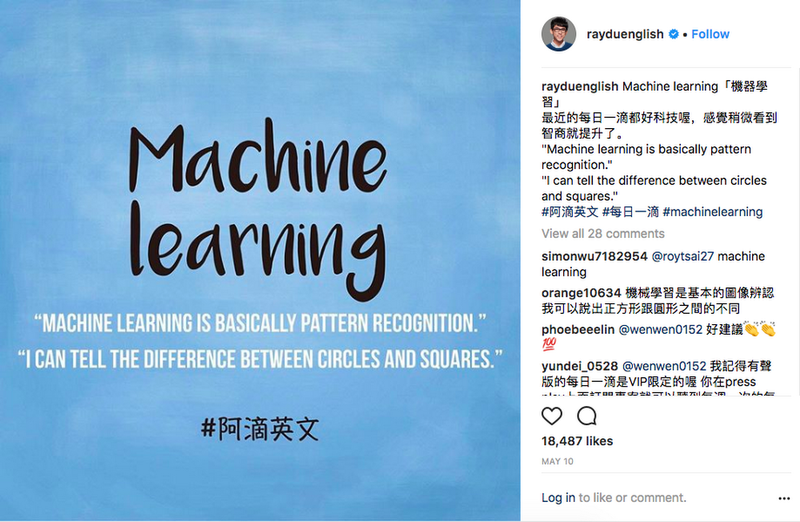 Auman gave a detailed summary for his Hong Kong followers while RayDu boiled machine learning down to just two simple lines. 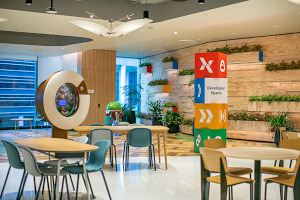 We then visited our Alphabet cousins, Waymo and X, to hear about how machine learning is helping make new technologies like self-driving cars, Project Wing and more possible. 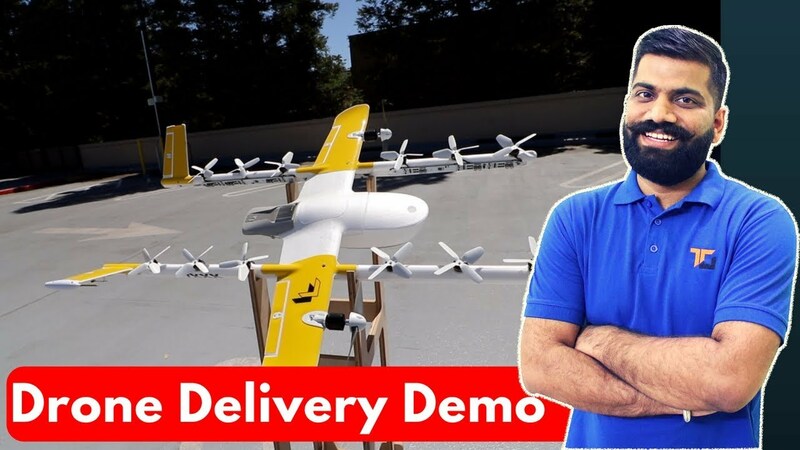 In classic grandma style, Korea Grandma even handed out chocolates delivered by a Project Wing delivery drone to the team. We played Emoji Scavenger Hunt... Aaaaaand then we partied. Hard. For our last day together, we trekked into San Francisco to road-test the latest tech in the real world. 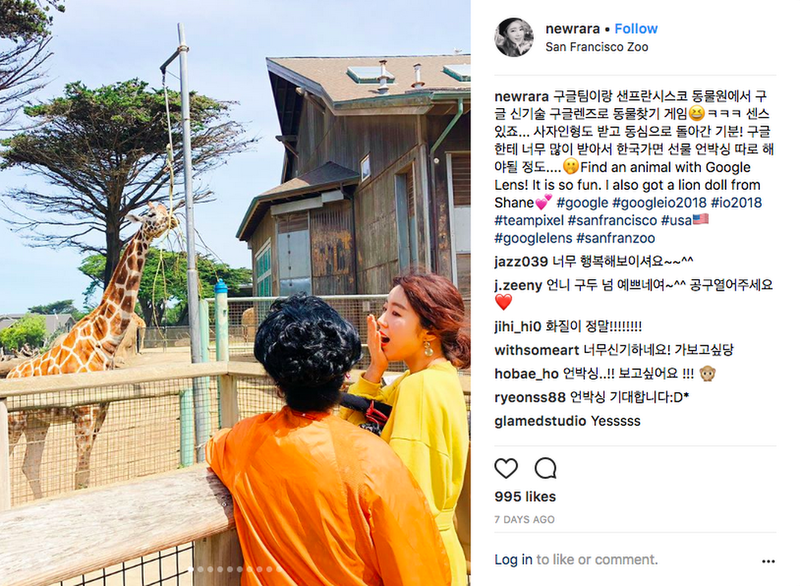 We went to San Francisco Zoo for a Google Lens Zoo Safari and then had lunch with menus written only in Japanese—so you had to use Word Lens in Google Translate to decide what you wanted to eat! Then we finished with a #TeamPixel Photo Tour of the city to try out Portrait Mode with our mint-fresh Pixel 2s. You still want more? Okay! Here are some full trip vlogs with ALL the things.